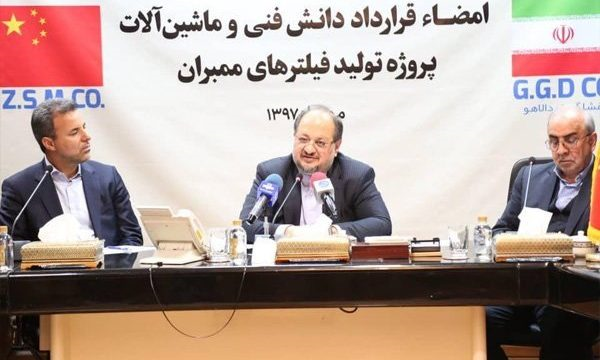 Additionally, at the 14th International Water and Wastewater Exhibition in Tehran, representatives of Iran’s National Water and Wastewater Engineering Company laid out the country’s upcoming water projects. It was announced that 56 desalination projects with a total capacity of 78 million m3 will soon come online, with an additional 17 plants – promising a further 70 million m3 capacity between them – under construction. CYPRUS – The Cypriot government has approved a guide for the construction of small desalination units by private individuals. The guide provides information about the creation of desalination units with capacities of up to 1,500 m3/d. These desalination units could help individuals and businesses affected by drought to meet their water needs. According to Agricultural Minister, Costas Kadis, the guide provides a “flexible and swift procedure” to enable the entire process to be completed within a month. The government intends to grant permits to everyone who expresses interest, hoping to ensure the units are operational before the next summer season. Cyprus sees desalination as an increasingly important aspect of its water procurement portfolio. In the last decade, four desalination plants have been built in government-controlled areas of Cyprus with a total capacity of 220,000 m3/d. According to the Water Development Department plans are underway to expand that capacity further by building a 15,000 m3/d desalination unit in Paphos which is projected to come online by the end of 2019. SOUTH AFRICA – After a period of good rain, Cape Town has put plans to build a permanent desalination plant on hold. Although the announcement means no permanent project will be initiated for the foreseeable future, the temporary desalination plants in Strandfontein, Monwabisi and the V&A Waterfront all remain operational, forming part of the city’s drought emergency response. As part of its water augmentation strategy Cape Town has considered various water sources including groundwater, desalination, and water reuse. Despite the recent announcement, it is likely desalination will feature as part of Cape Town’s water future, since the solution offers a drought-proof and inexhaustible source of new water. ISRAEL – Seven local and international companies have submitted their bids for the construction of a second desalination plant at Sorek. The Sorek 2 public-private partnership project (PPP) will result in the largest desalination facility in the world when it comes online in 2023. Another desalination facility with a capacity of 410,958 m3/d has been operating at Sorek since 2013. The new plant’s capacity of 547,945 m3/d will increase Israel’s production of desalinated water by approximately 25%. “Iran, China ink contract for building water project”, mehrnews.com, Oct 18, 2018. <https://en.mehrnews.com/news/138826/Iran-China-ink-contract-for-building-water-desalination-project> accessed Oct 18, 2018. See also: “Water desalination set for massive growth in Iran”, financialtribune.com, Oct 6, 2018. <https://financialtribune.com/articles/energy/94231/water-desalination-set-for-massive-growth-in-iran> accessed Oct 17, 2018. Evie Andreou “Green light for private individuals to build desalination units”, cprus-mail.com, Oct 9, 2018. <https://cyprus-mail.com/2018/10/09/green-light-for-private-individuals-to-build-desalination-units/> accessed Oct 17, 2018. Ian Neilson “#EveryDropCounts: Misleading report on city’s desalination plans”, iol.co.za, Oct 18, 2018. <https://www.iol.co.za/capeargus/opinion/everydropcounts-misleading-report-on-citys-desalination-plans-17538324> accessed Oct 18, 2018. “Israel receives bids for construction of new desalination plant at Sorek”, water-technology.net, Oct 8, 2018. 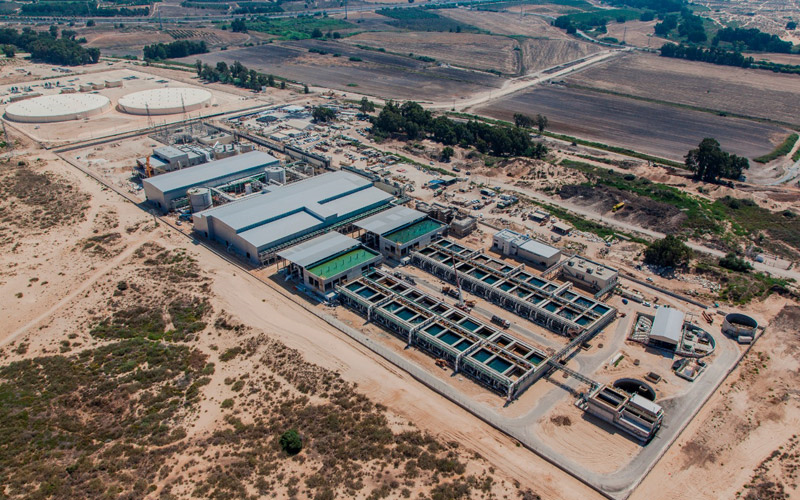 <https://www.water-technology.net/news/israel-receives-bids-construction-new-desalination-plant-sorek/> accessed Oct 17, 2018.